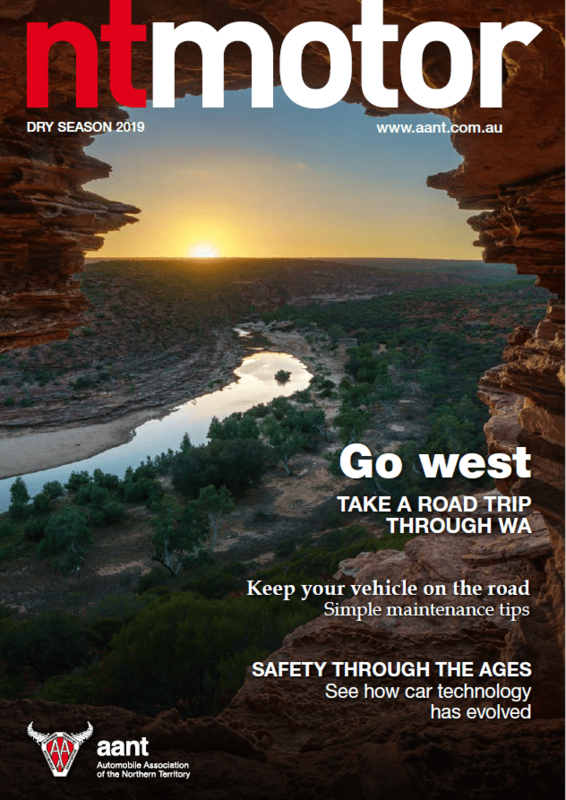 AANT’s member magazine, ntmotor is delivered to over 21,000 members, with a readership of around 40,000 throughout the Northern Territory, promoting member offers, travel and motoring news. Inside you’ll find news from the world of motoring and beyond, travel features and what’s on around the NT. You’ll also find a wide range of discounts and special offers for members in our Membership section. Look out for Show Your Card & Save with its ever-growing list of discounts for members. Opportunities to advertise your business are also available, contact us on 8925 5901 for a media kit.